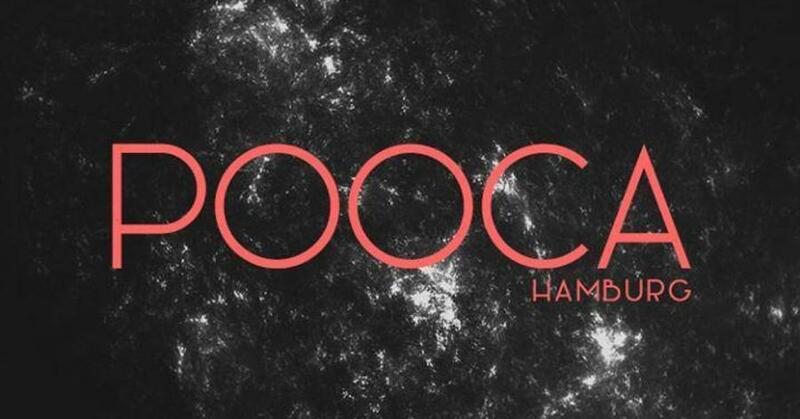 ElevationFalls – 14.05.2019 20:00 @ Pooca Bar | ASK HELMUT – Best time out in Berlin. Fronted by the powerful and unique vocal talents of singer/songwriter Hazel Jade, EF's Warrior Queen! She formed the band at the end of 2012 and although she has been likened in ability to many great female singers such as Ann Wilson (Heart), you will not mistake her vocal for any other artist. The EF sound is classic rock, mingled with blues and soul, their performance full of movement energy and showmanship. With duelling guitarist Chris Young & Darragh Shields, pumping bass provided by multitalented Brazilian Gabriel Grecco & astoundingly skilled drums by Spanish Alex Orduna, they create foot stomping beats alongside epic drama, sweeping audiences along with them on a musical journey. Elevation Falls are seasoned musicians having played all over Ireland and also the UK and Croatia. Familiar with small and large Festivals, Live Radio Performances, Acoustic and Electric gigs.